Online Booking - Open Now! 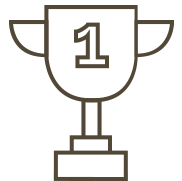 Whether you have no experience and want to find out more or just wish to develop your woodturning skills further, then you have come to the right place. 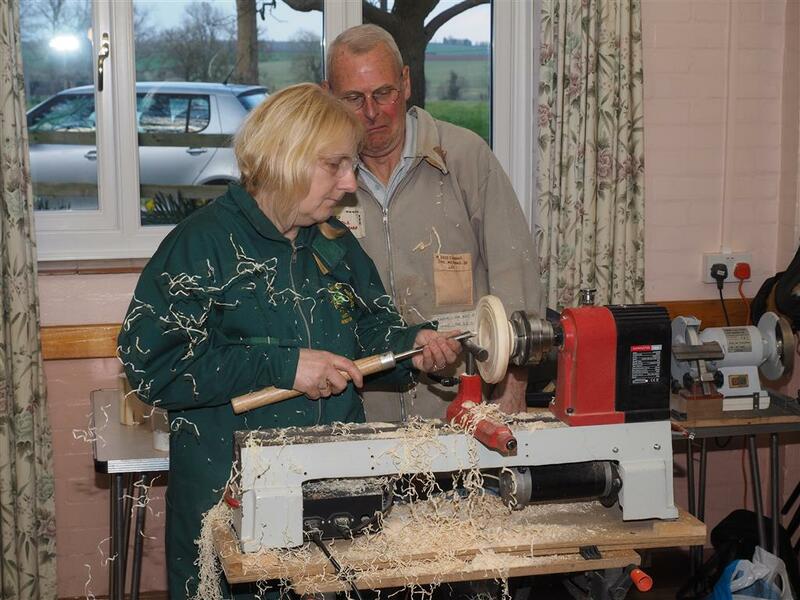 The Lincolnshire Wolds Woodturning Association will welcome you whether you are a complete beginner or an advanced woodturner. We invite some of Europe’s finest wood turners to come and teach some of their unique techniques through our turning demonstrations. Here is a small video to wet your appertite. We were at the Midlands Woodworking Show at Newark recently. The stand put together by our members, showed off the work we do and looked amazing. Over the two days we had so much interest in the Club. 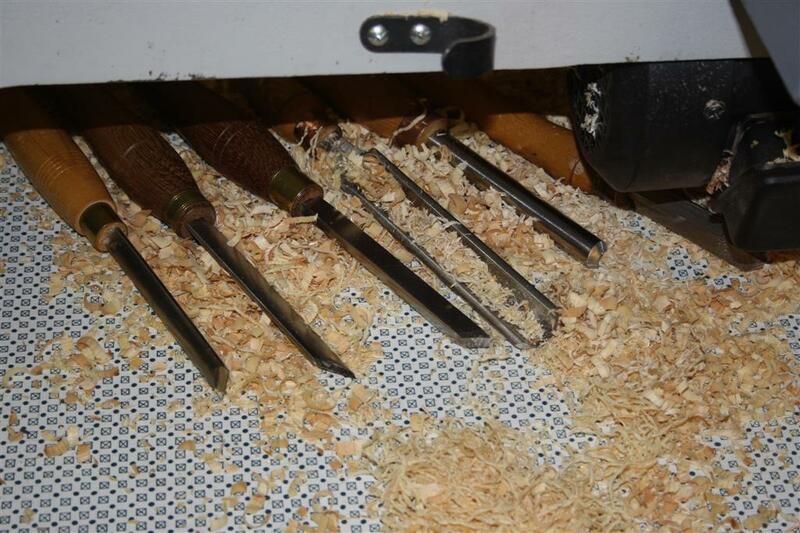 We have some very experienced and talented woodturners who are happy to share their knowledge. Here is Chris Fisher, making it look easy, recently featured on Insider's Youtube channel. 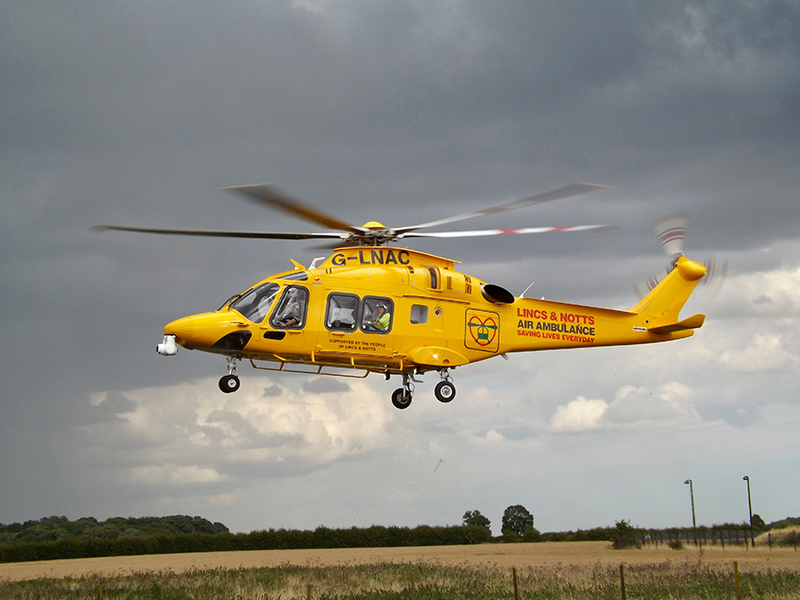 Used with the kind permission of Insider. 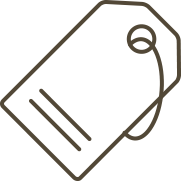 Our fantastic Club Shop offers members a wide selection and big savings on Woodturning products. 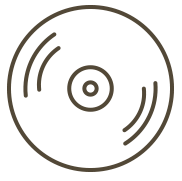 Also, we have exclusive discounts for members at certain retailers. 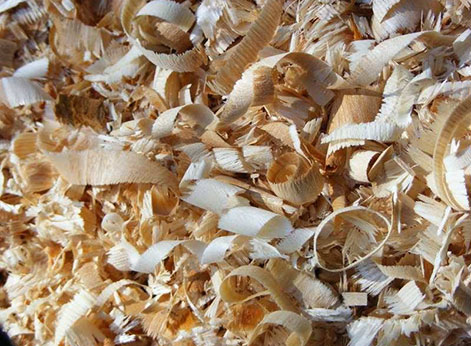 Each month we have two different meetings helping you to expand your knowledge of woodturning. 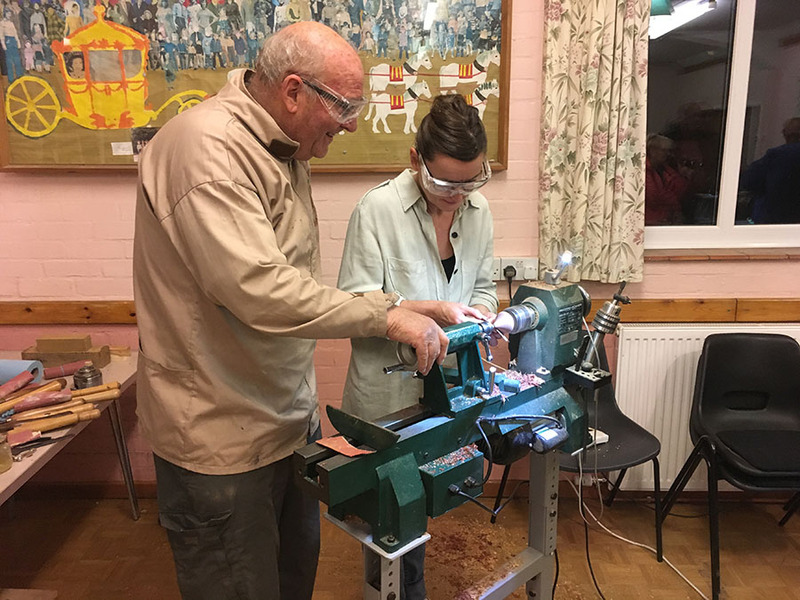 On the 2nd Tuesday of the month, 7pm – 10pm, we have a Hands on Night where guests and members can have a go on our club lathes and learn from the more experienced members. 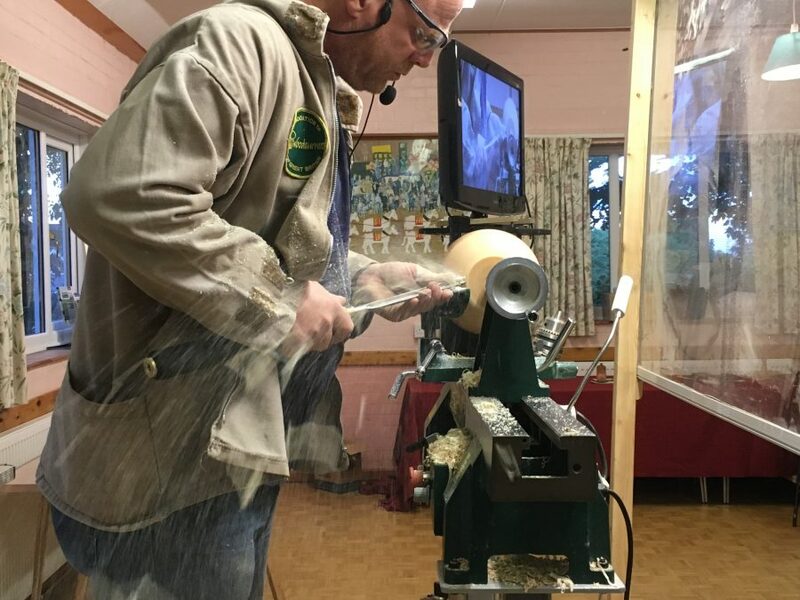 On the last Tuesday of the month, 7pm – 10pm, we hold our main Club night which consists of a woodturning demonstration from a professional woodturner. An excellent way of picking up new ideas and techniques.